When starting from scratch, it is important for a future homeowner to secure a good deal with the right design-build contractor. Doing this will ensure the continuous and successful creation of the project itself. However, new-comers in this field can find it a bit troublesome, especially if they don’t know where to start, what to expect, or what questions to ask. 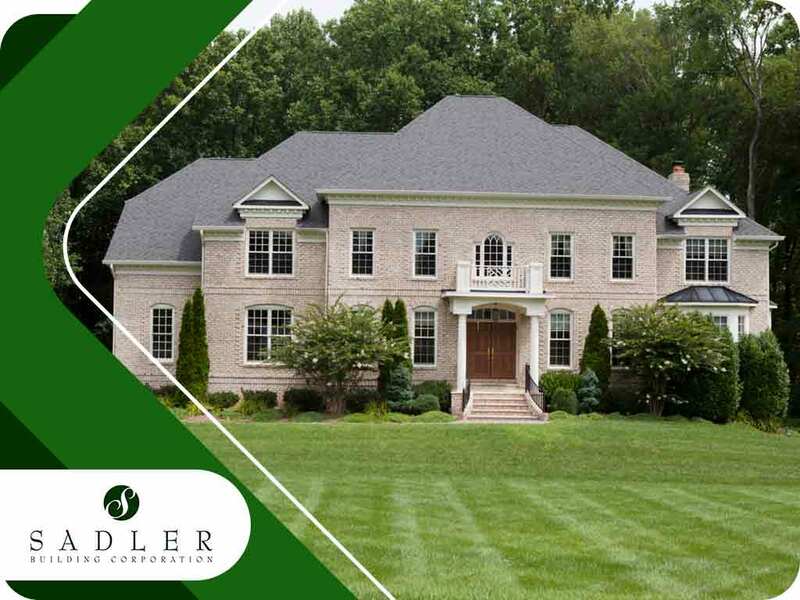 In this article, Sadler Building Corporation will teach us the right questions to ask a professional custom home builder. This question will not make you seem arrogant. In fact, it is best to ask this question to ensure whether the contractor you’ll be hiring has spent years of experience in the field, knows what they’re doing, and whether they are to be trusted. If your contractor is able to answer you within a reasonable amount of time, it’s a good sign to jumpstart your project with them. Once you know that your prospective remodeling contractor is licensed, you’ll be able to assure yourself that you are working with a team that is competent, supported by the state, can apply for building permits, and has insurance and bonding. What is the payment schedule and timeline for completion? You should know when the payment schedule is so that you can prepare for the financial aspect. Asking about their timeline will help you track their progress during the building process itself. Can you give me three to five references? Nothing beats the information you can personally get from previous clients they have served. This will help you know the quality of the work and services they provide, as well as a deciding factor whether you should continue working with them. Planning to build your dream house but you have no idea who to turn to? Consult Sadler Building Corporation, your trusted semi custom home builder. Call us at (757) 273-6798 or fill out our contact form for a free estimate. We serve clients in Virginia, including Chesapeake, VA.